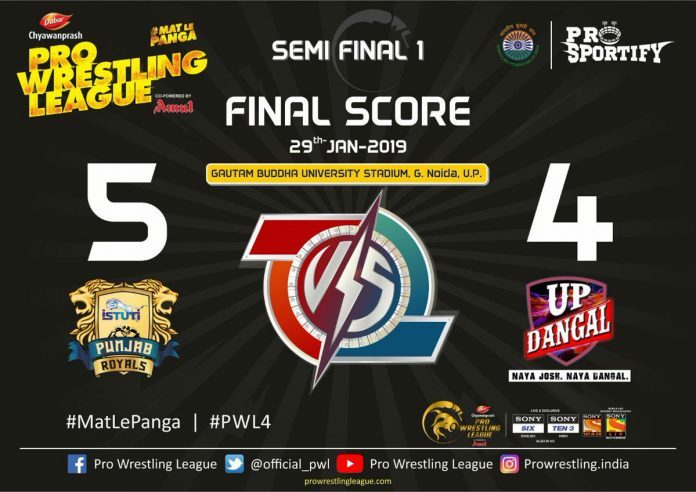 Punjab Royals defeated UP Dangal 5-4 to enter the final of the Pro Wrestling League (PWL) Season 4 in Greater Noida on Tuesday as 2018 European Championships silver medallist Mimi Hristova helped the team from Punjab grab the lead. Before Mimi, Bajrang Punia, Dato Marsagishvili, Nitin Rathi and Anita won their respective bouts to hand Punjab Royals an unassailable 5-3 lead with one bout to go in the tie. Mimi was trailing 0-2 with less than a minute to go for the final whistle, but she came back strongly to edge past Sarita 5-2 and clinch the tie in Punjab’s favour. Jitender spoilt a little bit of Punjab’s fun by defeating Amit Dhanker 5-0 in the men’s 74kg category in the in the last bout of the evening. Earlier, Olympic bronze medallist Dato Marsagishvili put Punjab Royals ahead winning the men’s 86kg category bout 4-2 against last year’s European U-23 silver medallist Irakli Misituri of UP Dangal in a closely fought bout. 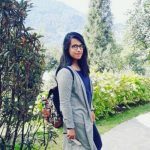 The 19-year-old young Punjab Royals’ Anju, who won gold at the Khelo India Youth Games recently, gave a tough fight to former world champion and current European championships silver medallist UP Dangal’s Vanesa Kaladzinskaya in the women’s 53kg category. Captain and icon player Bajrang brought Punjab back into the contest winning the next bout against Pankaj Rana 6-2 in the men’s 65kg category. Anita, who took Punjab Royals to the top of the table upsetting Asian Championships gold medallist Navjot Kaur of UP Dangal last night, did an encore winning the women’s 62kg category bout 8-4 and give her team a 3-1 lead in the tie. Epp Mae made it 3-3 for UP Dangal winning the women’s 76kg bout against Punjab’s European Championships bronze medallist Cynthia Vescan 2-0. 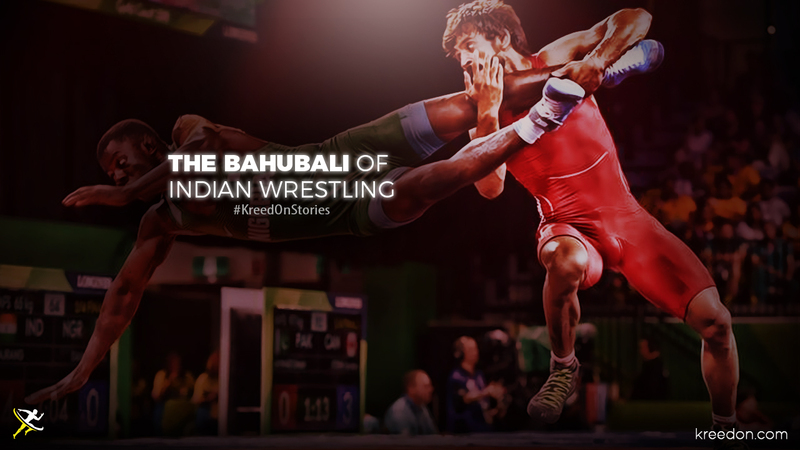 But Nitin Rathi made it 4-3 in Punjab’s favour by winning the men’s 57kg category bout against Amit Kumar on technical superiority after the score was tied at 2-2.